When your feet are constantly itching and burning, you want relief — fast. 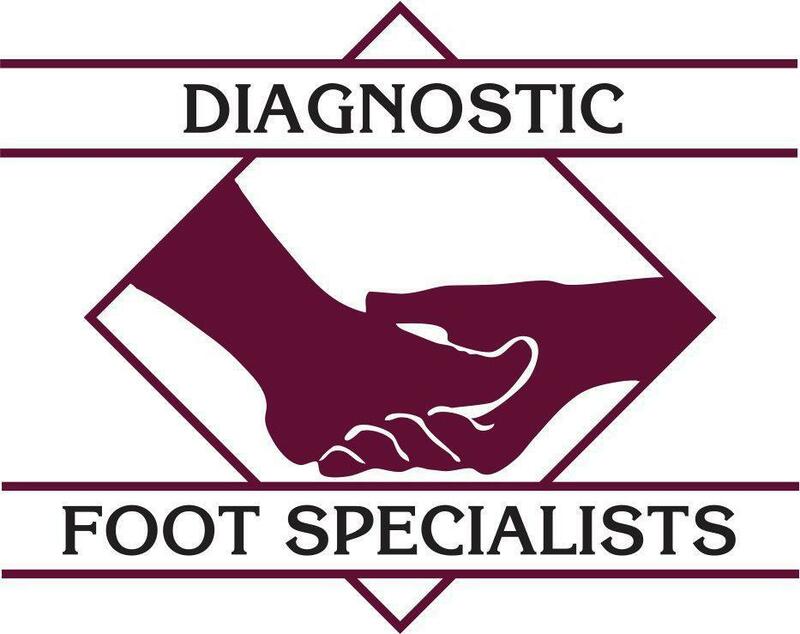 At Diagnostic Foot Specialists, the expert podiatrists offer a variety of state-of-the-art, in-office treatments for athlete’s foot and other forms of foot fungus at their five locations in southeast Texas, including Houston, Bryan, and the Houston communities of The Woodlands, The Heights, and The Galleria. If you want top-notch care for your foot infection, call or click to make an appointment today. A fungal foot infection, such as athlete’s foot, stems from the same kind of fungus that causes ringworm. It spreads through contact with other infected people or from contaminated surfaces. In most cases, the infection develops between your toes causing an itchy, red, scaly rash that can spread on your feet and to your hands. The itch is usually most intense as soon as you take off your shoes and socks and fresh air reaches your skin. The fungus that causes athlete’s foot thrives in warm, moist environments, such as feet encased in sweaty socks and tight-fitting shoes. The fungus spreads through contact, and you can pick up a fungal foot infection at your local public pool or gym. Your risk of getting an infection is higher if you share mats, rugs, bed linens, or shoes with someone who has a foot fungus. You may also pick up foot fungus when you walk barefoot in warm, wet environments like communal showers, swimming pools, saunas, or locker rooms. How is foot fungus treated? 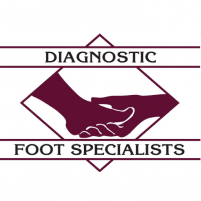 The podiatrists at Diagnostic Foot Specialists offer a variety of state-of-the-art treatments in their offices. They begin your treatment by examining your feet and asking questions about your symptoms to get an understanding of your condition. They’ll also want to know if you’ve tried over-the-counter treatments or if anyone else in your family or household has athlete’s foot. They can offer antifungal medications that you can apply topically or take orally. If you take oral antifungals, you will need to avoid alcohol for the duration of your treatment as the medication is hard on your liver. Topical ointments may also relieve your symptoms while the medication takes effect. You will also need to keep your feet clean and dry during your treatment and avoid contact with people or surfaces where the fungus can thrive. How can I prevent foot fungus? You can reduce your risk of foot fungus by keeping your feet clean and dry, washing them thoroughly with soap and water, and by taking care to dry between your toes. You should always wear shower shoes or flip-flops in communal spaces such as showers, pools, or locker rooms. It also helps to wear socks made of cotton, wool, or other breathable fibers. If your feet are unbearably itchy and show signs of a red, scaly rash, call or click to schedule an appointment with Diagnostic Foot Specialists today.